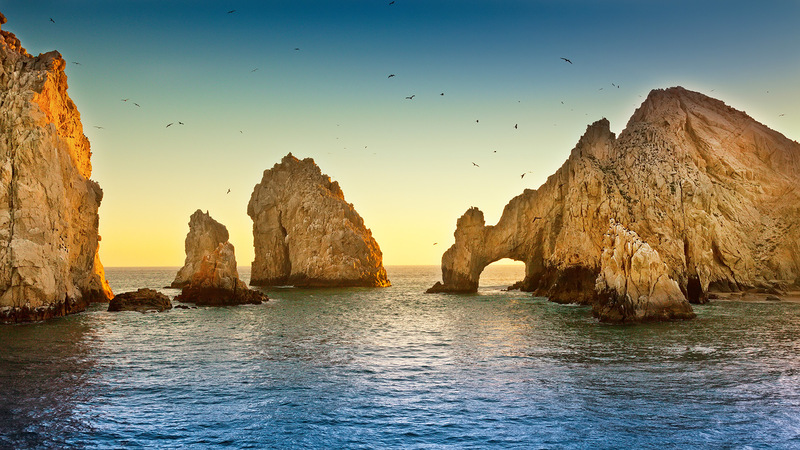 Mexico is busy preparing for one of the most anticipated Cabo events in December 2018: Sabor a Cabo. This international food and wine festival with a panoramic view of the Pacific Ocean is a chance for chefs and foodies to sink their teeth into gourmet dishes, listen to live music performances, and mingle by the sea while sipping on high-end wines and cocktails. If you’re traveling to Mexico in December, Sabor a Cabo 2018 is one of the Los Cabos culinary events you won’t want to miss. This spectacular international food and wine festival started 12 years ago as local gourmet chefs got together to celebrate the unique Los Cabos culinary scene. One of the desires of the founders was to improve the local community by donating funds to area charities and organizations. 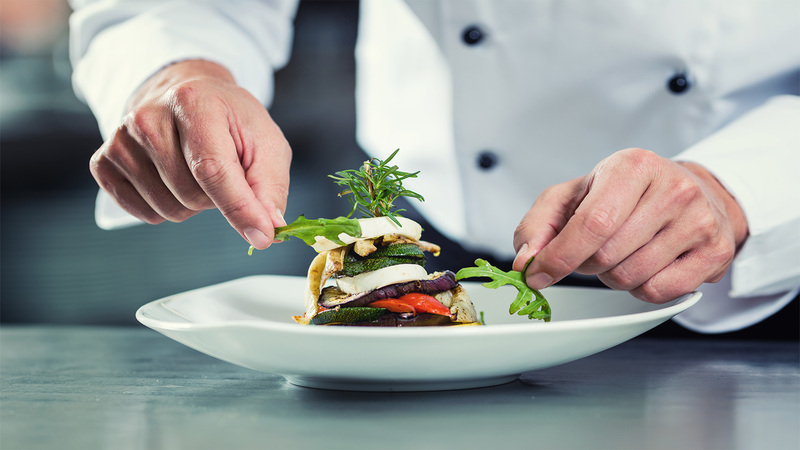 At the same time, the celebrity chefs of Sabor a Cabo are also promoting new talent in the culinary scene. As people add this to their Cabo San Lucas events calendar 2018, they know they’ll be supporting the community while enjoying a night out. Over the years, Sabor a Cabo has become one of the top Los Cabos culinary events, a highlight in the Cabo San Lucas events calendar 2018. Since its inaugural event, top Mexican wine, tequila, and mezcal brands have been invited to the international food and wine festival. Artists like Lila Downs, Mana, and Earth, Wind, & Fire have graced the stage during the event, and as always, the celebrity chefs at Sabor a Cabo will make this one of the top Cabo events in December 2018. Additionally, a rural celebration of organic food has been added by Sabor a Cabo to the list of Los Cabos culinary events. On November 18, chefs and foodies will head to the countryside of Los Cabos for a glimpse into the traditional heart of Mexican cooking. At Los Tamarindos Farm to Table Restaurant, organic fruits, vegetables, and herbs are grown, and they also produce their own eggs and honey for their dishes. Twenty participating restaurants will be preparing food using traditional, local ingredients for mouth-watering dishes to kick off one of the freshest culinary events on the Cabo San Lucas events calendar 2018. During the main event on December 1, fifty of the finest restaurants in Los Cabos will be showcasing their talent and techniques for the world to see. The celebrity chefs of Sabor a Cabo will be sharing their tips and tricks for attendees to try in their own kitchens. 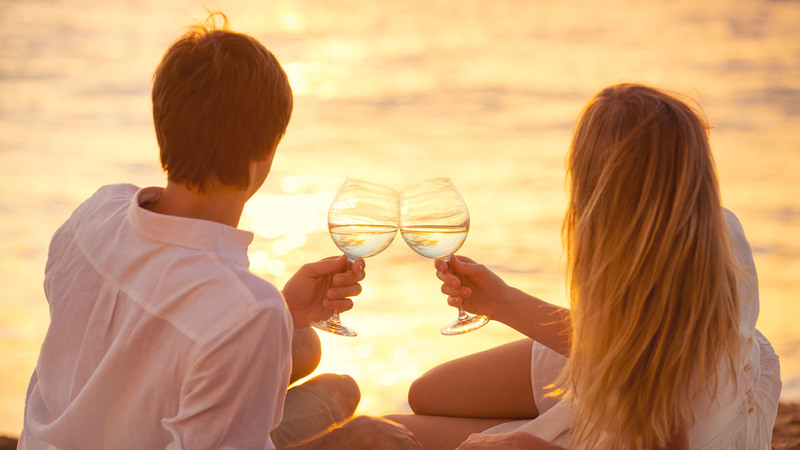 As you indulge in the fabulous food of Sabor a Cabo 2018 and sip on artisanal cocktails, you can enjoy a musical performance by the guest star Miguel Bosé and take in the lovely scenery of the venue overlooking the sparkling sea. 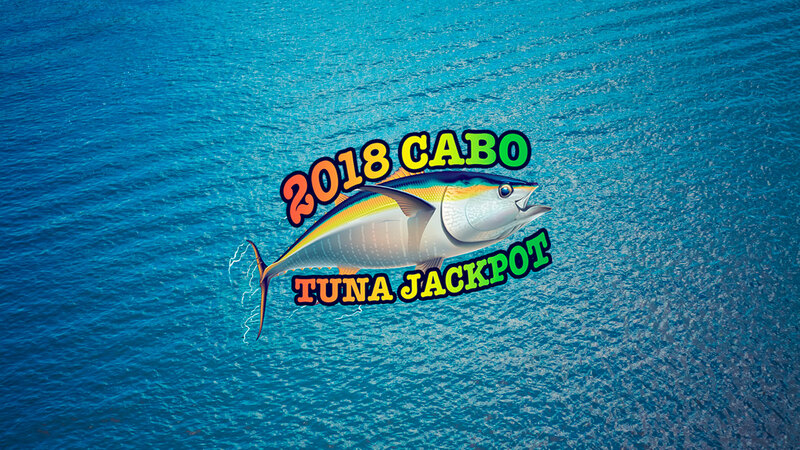 Sabor a Cabo 2018 is one event you don’t want to miss when you travel to Cabo San Lucas. 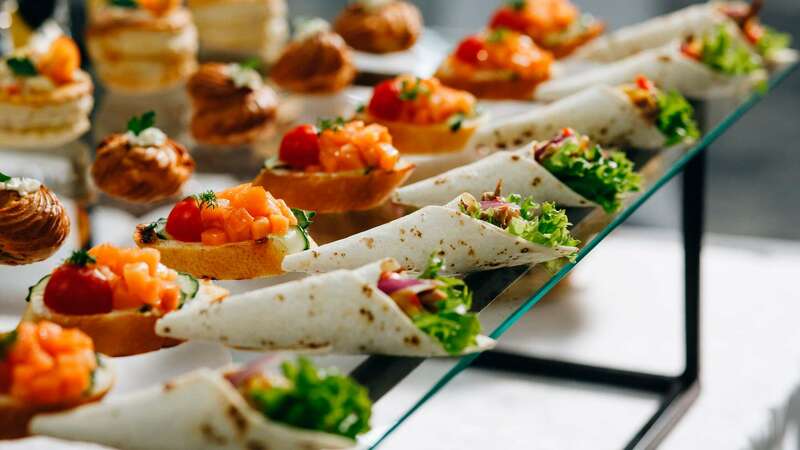 Whether you’re an aspiring chef, a culinary connoisseur, or someone looking for the best party, this is one of the Cabo events in December 2018 to buy tickets for today.